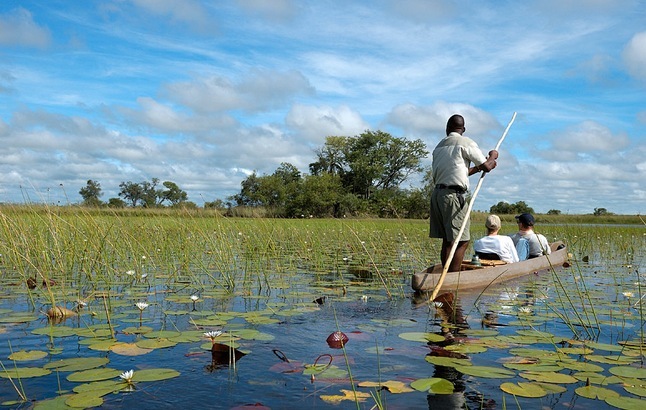 Come and join us on an exciting adventure into the Okavango Delta on a guided excursion. 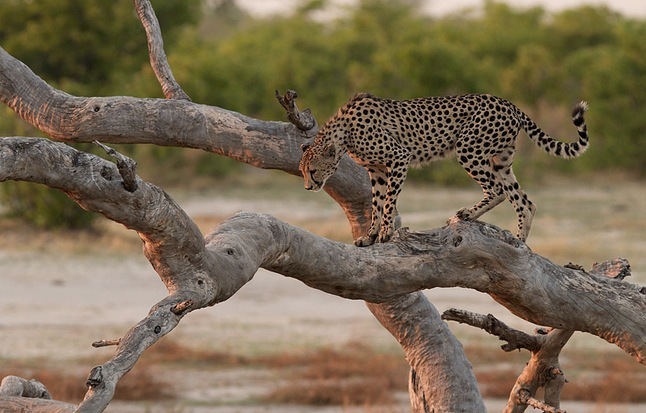 Experience the abundant wildlife of Botswana in the Moremi Game Reserve and the waterways of the Okavango Delta. 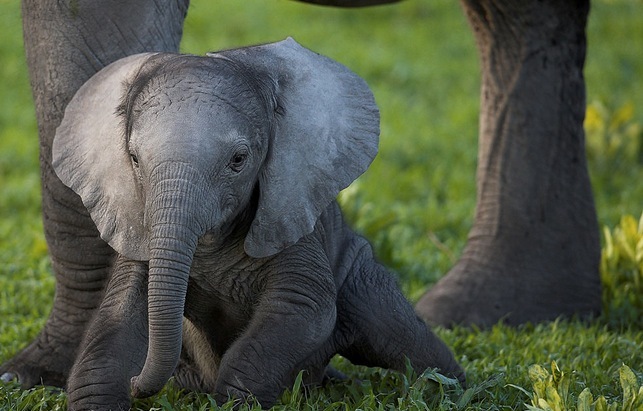 Let us show you why its said that nowhere else in the world animals can roam around so freely as here. After arrival at gethering point, we are heading towards the Moremi National Park. 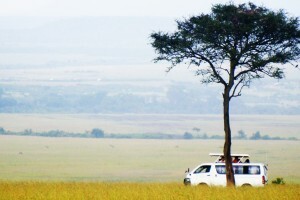 The magnificent landscape with its abundant fauna and flora makes this day unforgettable. 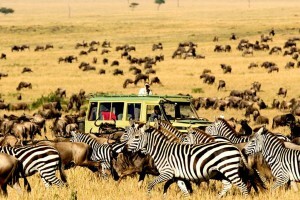 Zebra, wildebeest, buffalo, elephant, and many more roam the park ensuring that you won’t be bored. This park is well-known for its large lion packs, which are often seen resting during the day in the shade of large trees. After a very early game drive through the Mboma Area, we stop for breakfast at the camp. Our journey continues on a boat to a remote island in the heart of the Okavango Delta. Elephant, Buffalo and Hippo roam freely on the island. Arrival on the island around lunch time. 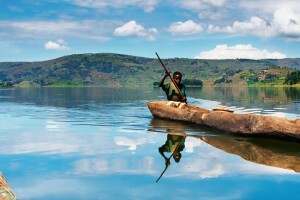 Today’s activity consists of an exciting Mokoro drive along the channels of the Delta. These dug out canoes were and still are used for transportation methods around these parts of the country. We stop for lunch en route on another island. The safari continues in a southerly direction, back to 3rd bridge, through ever-changing landscape to the Xaxanaxas Boat Station. From here we will commence our safari again in the vehicle. 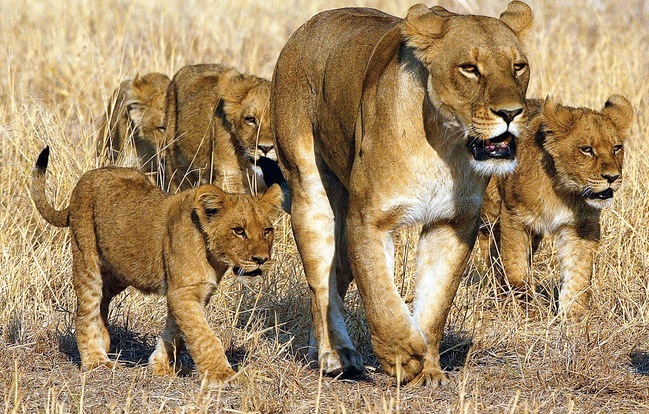 The Okavango delta with its abundant vegetation is a paradise for animals and reason for the fact that the national park, founded in 1963, ranks amongst the most beautiful parks in Africa. 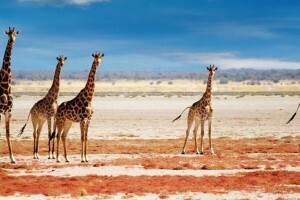 After breakfast, we game drive back to the safari capital of Botswana – Maun. The safari comes to an end when we arrive back in Maun around lunch time. 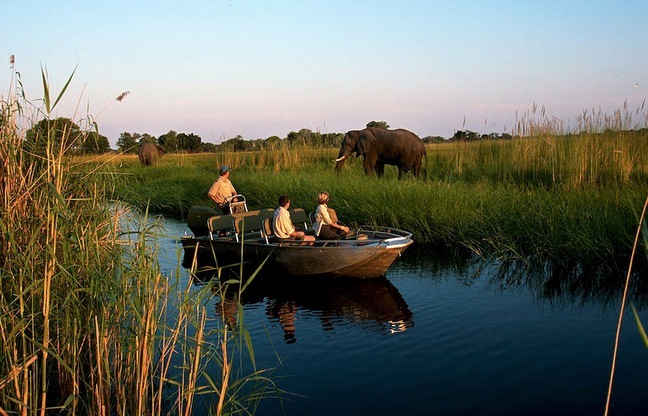 Optional Extra: A scenic flight over the Okavango Delta back to Maun can be arranged prior to the start of the Safari. 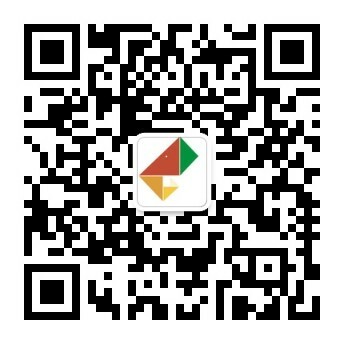 Please inquiry for single occupancy.